We are integrating the menu into the site. However, we are facing an issue i.e. drop down menu with css overlapping the 'Select' box in the IE 6.0. I went through the help pages in the deluxe menu website and tried out the Suggestion of assigning 1 to dmObjectsCheck i.e. var dmObjectsCheck=1 and adding the function as below. It is throwing some error when we do that. Could you please suggest, what should we to get rid of overlapping. Please see the attached screen for the error. The error captured using Firefox. Check also that you have dmenu_add.js file in the same folder withdmenu.js file. 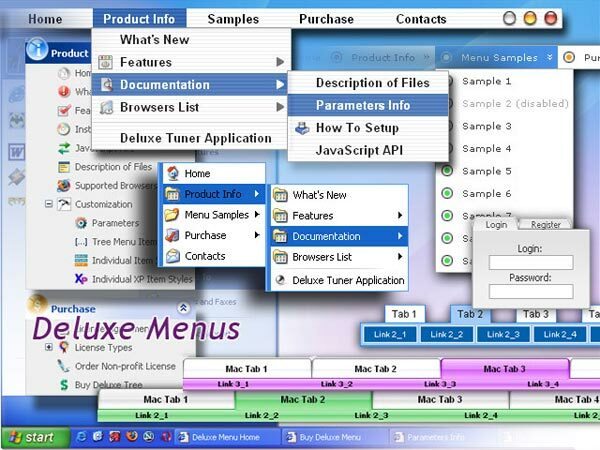 Q: We’re a licensed user of deluxe menu and tree menu. Can you please tell me how to specify left padding for a dhtml tree menu item? 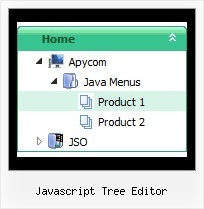 I don’t see any item padding options for tree menu in any of the documentation. Q: I am really interested in this product but I am having difficulty adding content to the java menu bar tabs. I checked the FAQ section and followed the directions, but when I test it nothing happens and I get an error on page at the bottom. Q: I need a menu system where on the click of certain items, server side code on the page can be called and executed. Can that be done using deluxe menu?